In 2007, Müller-Wiseman Dairies opened a liquid milk plant in the UK with a processing capacity of 500 million litres per annum. Yesterday, Arla surpassed this with the official opening of their new 1 billion litre per annum plant in Aylesbury. Here in Ireland, Strathroy Dairy has committed to assembling milk in Co. Wexford and, efficiently, transporting and processing this farmer produce at the opposite end of the country in Co. Tyrone. 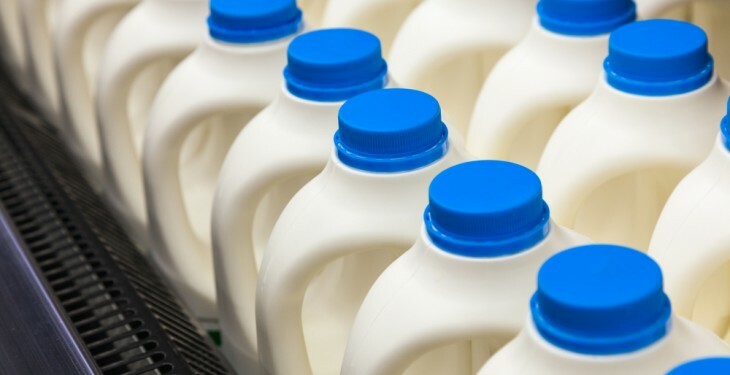 Serving similar consumer tastes, and selling to many of the same big customers as most Irish liquid milk plants, it is clear that these three companies have made efficiency a priority in their supply chain. At the other end of the spectrum, we see an Irish liquid milk sector in which 13 liquid milk plants process half of Arla, Aylesbury’s current capacity. Is such an industry structure sustainable? Bord Bia overseeing the Quality Assurance of milk. How does this convoluted structure benefit dairy farmers? Of the more than 1,900 liquid milk suppliers in Ireland, we see that 1,010 (52%) of these farmers are producing close to 80% of the 436 million litres of domestic milk liquid milk. 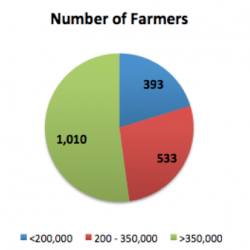 These 1,010 dairy farmers are producing a combined milk pool of 639 million litres, of which 342 million litres or 53% is used for liquid milk. 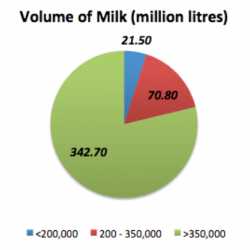 At the other end of the scale, we have close to 400 liquid milk suppliers producing just 21.5 million litres of milk per annum, the equivalent supply of just 10 cows per annum. With the abolition of milk quotes just a year away, it is clear from the figures above that a significant surge in milk supply is not going to add value to short-term winter milk contracts. 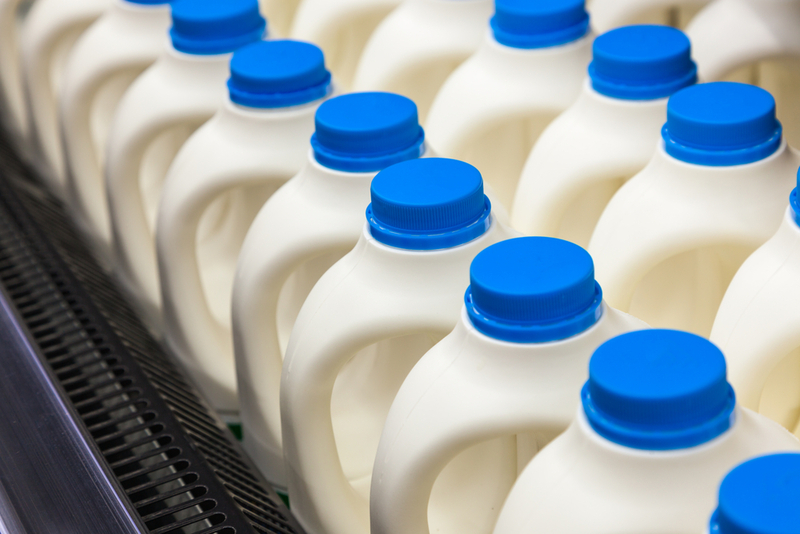 At the same time, the larger liquid milk suppliers need the opportunity to expand their liquid milk supply in order to maintain their efficiency. Ireland’s largest farming union issued a statement this week declaring that current farm income figures were ‘a wake-up call’ for the Minister for Agriculture. Yet, the farming organisations themselves need to do more to respond to the needs of farmers striving for greater efficiency. Profitable liquid milk farmers will help drive the growth that will secure the future success of the sector. In the 1890s, Sir Horace Plunkett’s laid the foundation for Ireland’s modern agri-food economy on the principles of ‘Better Farming, Better Business, Better Living’. More than ever, the farming organisations in Ireland need to take a more proactive role in embracing this same philosophy to agriculture. A starting point could be to merge the functions of the National Milk Agency, NDC and Bord Bia into one entity with a singular focus on creating economic benefit and future success of Irish liquid milk farming. There is one common denominator that ties these aforementioned agencies together. All three have board representation from both the IFA and the ICMSA. Consequently, these two organisations alone are best positioned to take responsibility to drive the necessary change.